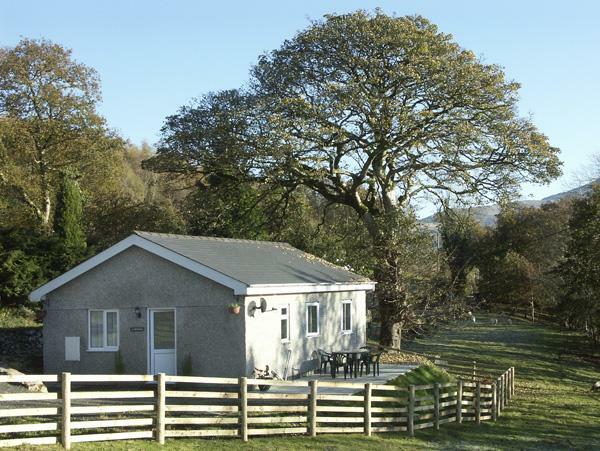 Visitor reviews for Bwthyn yr Ysgol, a holiday home in Manod, Gwynedd. 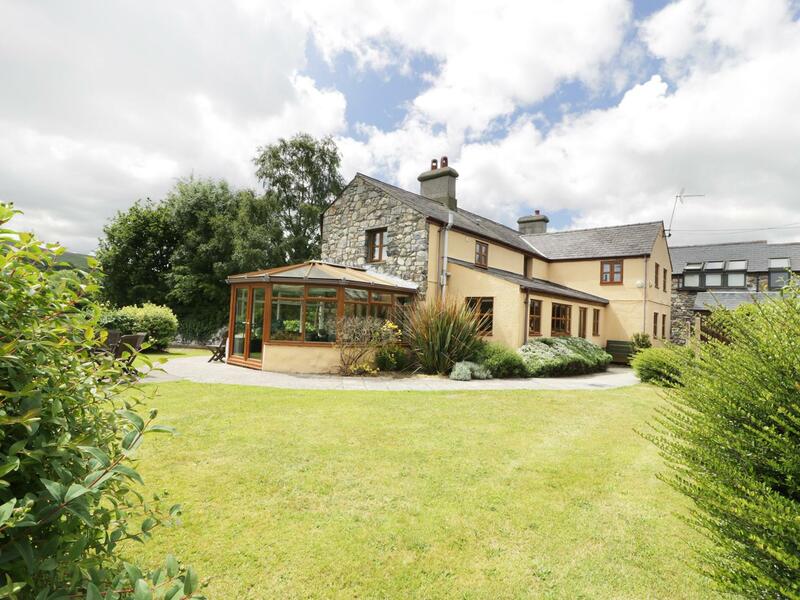 Bwthyn yr Ysgol self catering property in Manod with 3 bedrooms, sleeps 6 and has 1 bathroom. Bwthyn yr Ysgol in Manod has broadband with prices from £227 and has a garden and a television. 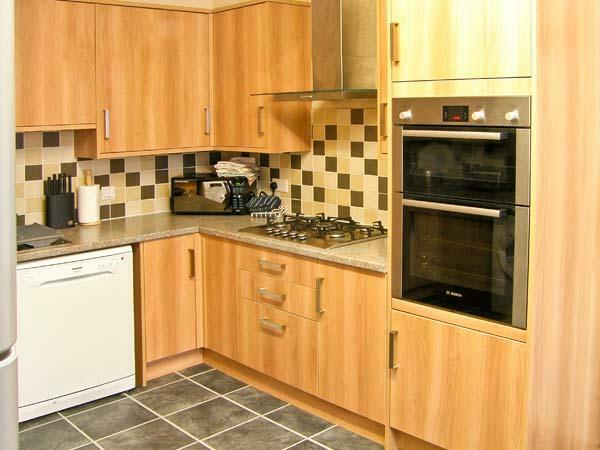 Bwthyn yr Ysgol in Manod is a holiday let with 1 bathroom. 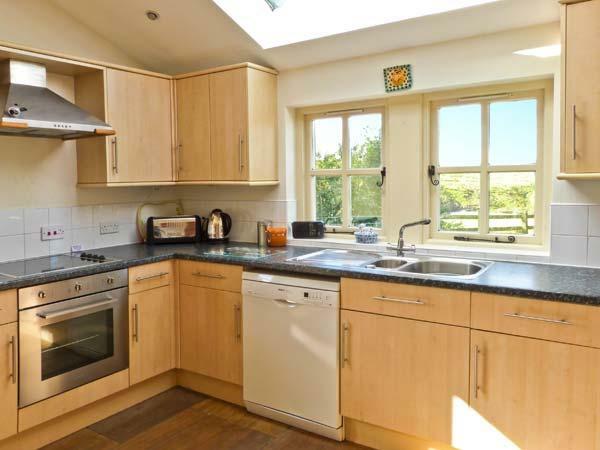 Bwthyn yr Ysgol has 3 bedrooms. This self catering property is smoke free. Bwthyn yr Ysgol in Gwynedd is suitable for up to 6 visitors. 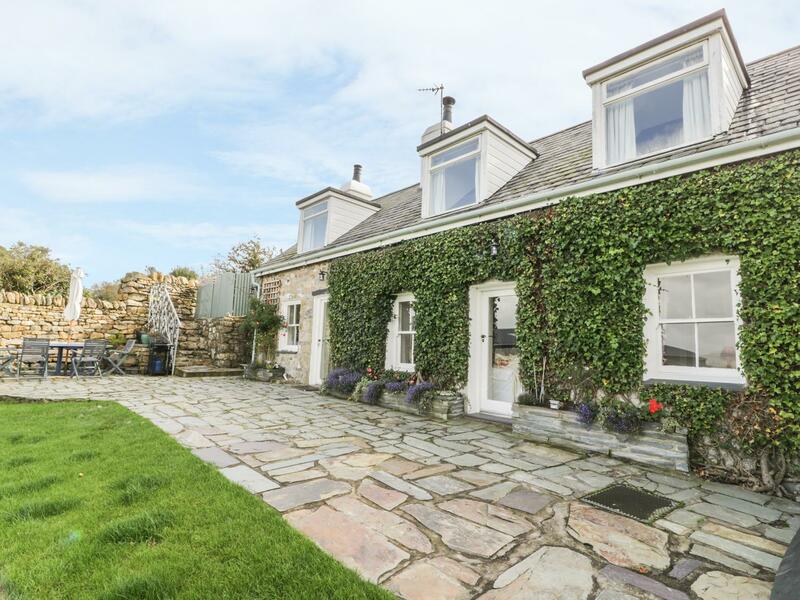 This holiday cottage is within reach of a pub. Bwthyn yr Ysgol in Gwynedd supplies Wifi broadband. This property provides towels included in the cost. Bwthyn yr Ysgol boasts linen provided. Parking included available at Bwthyn yr Ysgol. My sister and I and our nephews stayed and Jo and Rich's lovely holiday cottage. It was beautifully furnished and equipped, clean and fresh with everything you could possibly need for adults and children. The darts board and the table tennis table in the garage was a lovely surprise and kept the boys entertained. Great having lots of information to hand via leaflets so we could plan our stay. Around the cottage there are so many things to do for youngsters (11 and 6) and everything is a short drive away. 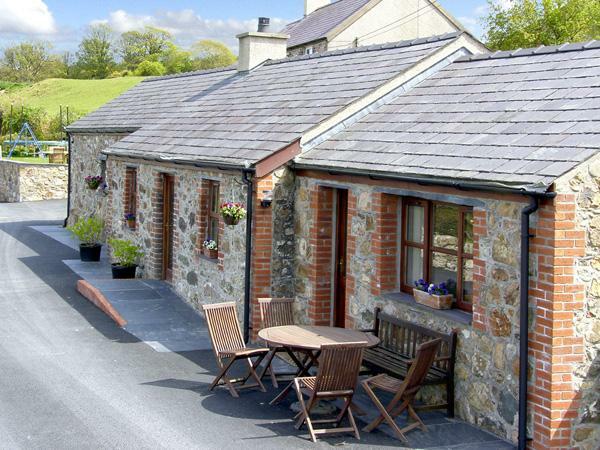 Perfectly situated for all that the Snowdonia National Park has on offer, this cottage is really well equipped, perfectly clean and very warm and comfortable. 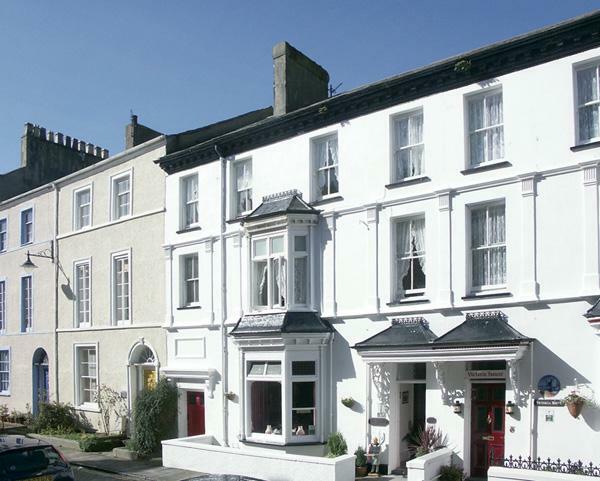 Two of the bedrooms have excellent king sized beds with the third having two single beds. The bathroom is big with shower above the bath, but all in good working order. We took this cottage as accommodation close to the Zip Wire attraction, but we also found it well situated for walking and site seeing. We will definitely be using this cottage again as it provided everything we needed and expected. We stayed with family to celebrate a birthday & had a lovely time. The cottage was spotlessly clean , warm & our hosts were very welcoming. 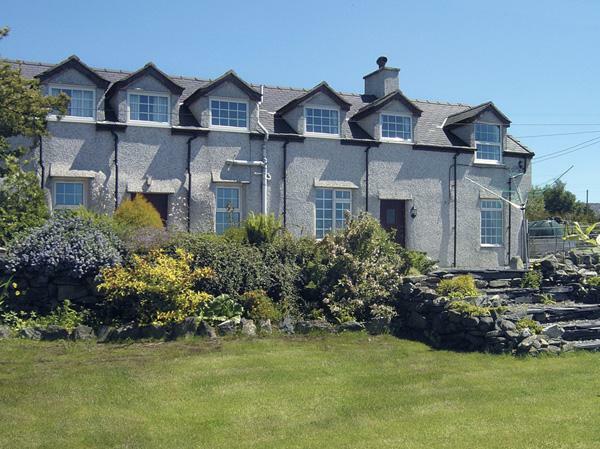 The location is perfect for exploring the Snowdonia region & the nearby scenery is breathtaking. We rode on the local steam railway up into the mountains & it was well worth a visit. All in all an excellent break & we would recommend it unconditionally. From the welcome pack to the furnishings we felt at home here. 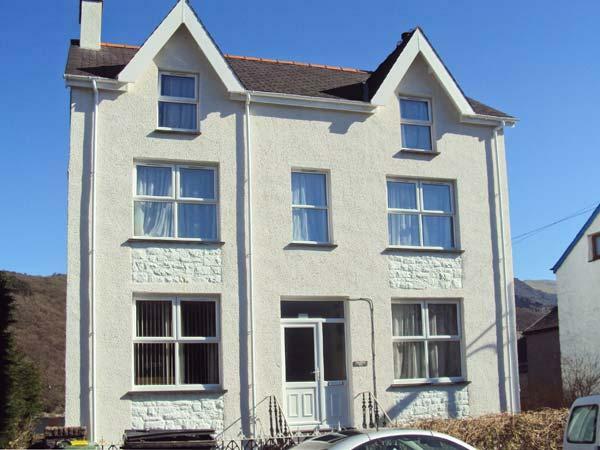 The 3 bedrooms, bathroom with a shower & downstairs toilet, living room, kitchen & utility room were spacious with everything we could need .The cottage was very well situated within easy reach of everywhere in North Wales.